I know. This isn't a review. It's a resource! One I thought would appeal to the authors who visit this blog and maybe inspire more readers to follow my new writing friend's lead! 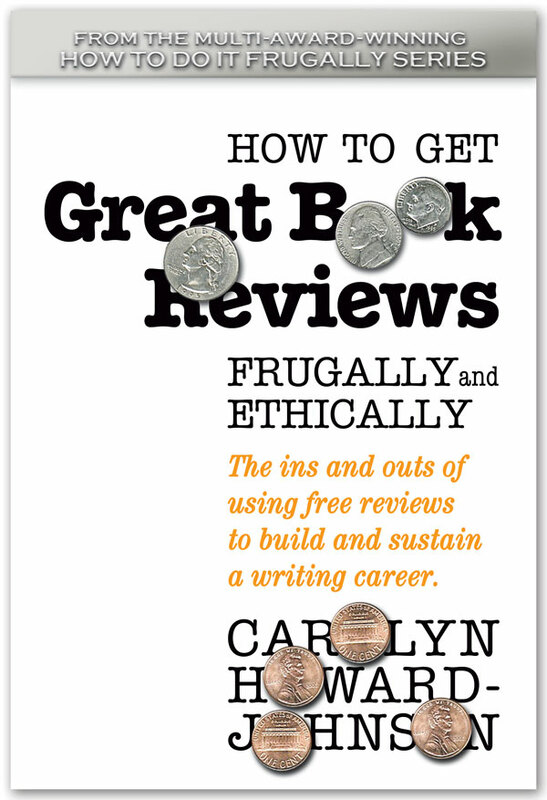 And more authors to review as part of their marketing campaign as suggested in How to Get Great Book Reviews Frugally and Ethically.